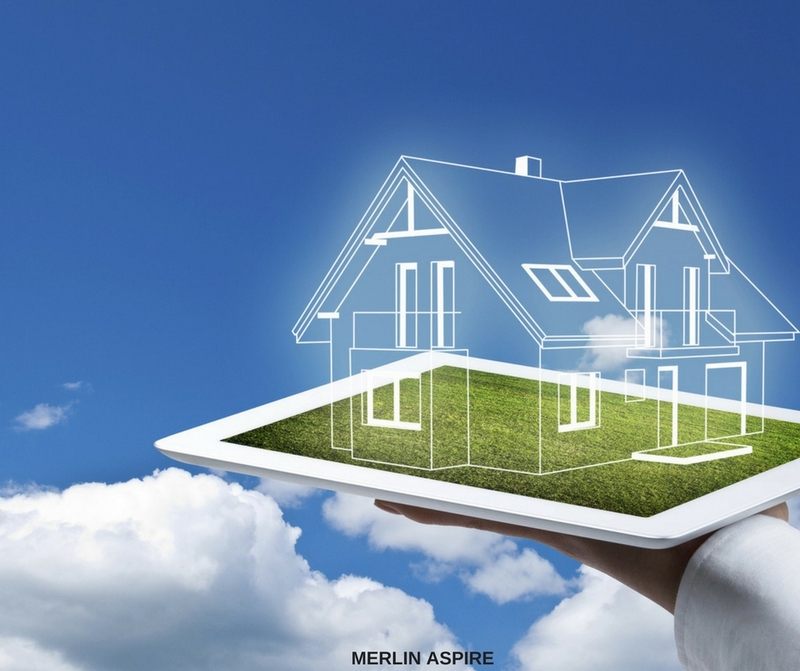 Merlin Aspire: The epitome of very affordable luxury in the city of Kolkata! The city of Kolkata has a healthy mix of people from all walks of life. The city is known for its rich taste and culture. The culture here is predominantly Indian and is yet splashed with traces of modernity as well as the charm of the remnants of the English era. This is the city of scholars, musicians, artists, poets, and linguists, to name a few. Kolkata has its unique ethos and is vibrant with a fabric that weaves the dissimilarities into a seamless homogeneity. The modern-day flavour of all things global has touched upon the residents of Kolkata as well. People here want to live the best of lives, shop at the best of brand outlets, entertain themselves at world-class centres, and be modern in their outlook. The offerings to fulfil these wants are rapidly growing in the city. There are many malls, retail centres, entertainment complexes, fine-dining and high-end retail outlets, as well as hospitality and office complexes. The residences here too are matching up to the high expectations of the residents. During this time, the worry for many is the affordability of living such rich lifestyles. Taking a step out of the ordinary way, some real-estate developers are helping the common denizens fulfill their dreams. One such cherished desire is to own a home that is global and yet affordable. Welcome to a new project here called Merlin Aspire! This is the offering by the famous Merlin Group. This group has deep expertise in the sector with presence Property in Kolkata, Chennai, Pune, Raipur, Bhubaneshwar, and Ahmedabad. It has been building commercial, residential, mixed-land use projects, townships, retail, country homes and hospitality offerings. It has over 10 million sq. ft. of construction already delivered with over 100 projects completed. Currently, it has 2.5 million sq. ft. of work in progress. 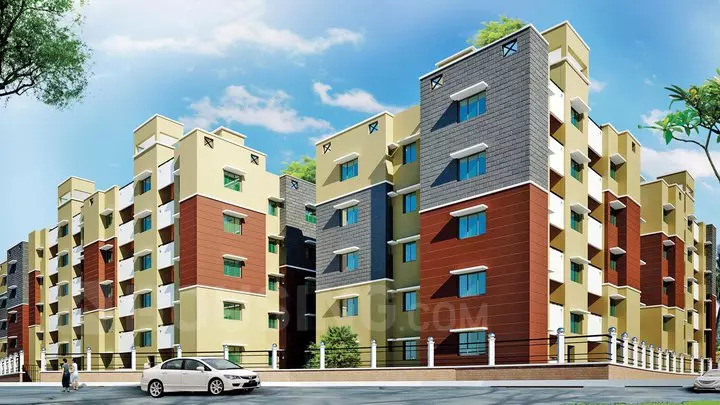 Merlin Aspire New Town consists of 1 BHK apartments in Kolkata. These are compact and yet complete in every respect. The sizes range from 518 sq. ft. to 530 sq. ft. overall. The layouts have been planned to maximise the efficient use of precious space, as well as keep the comfort and privacy of individuals in mind. There are a total of only 184 flats here. The campus is laid with many facilities. Generators for power back-up, two-wheeler parking slots, high-speed elevators, earthquake-resistant RCC-framed structure, well-lit common areas, intercom for each flat, water treatment plant, and gated secure access. The water supply is available 24 / 7. There is a playground and a green open park in the centre of the enclave. This adds nature’s blessings to the project. Merlin Aspire Kolkata is truly affordable indeed! The rates here are fixed at Rs. 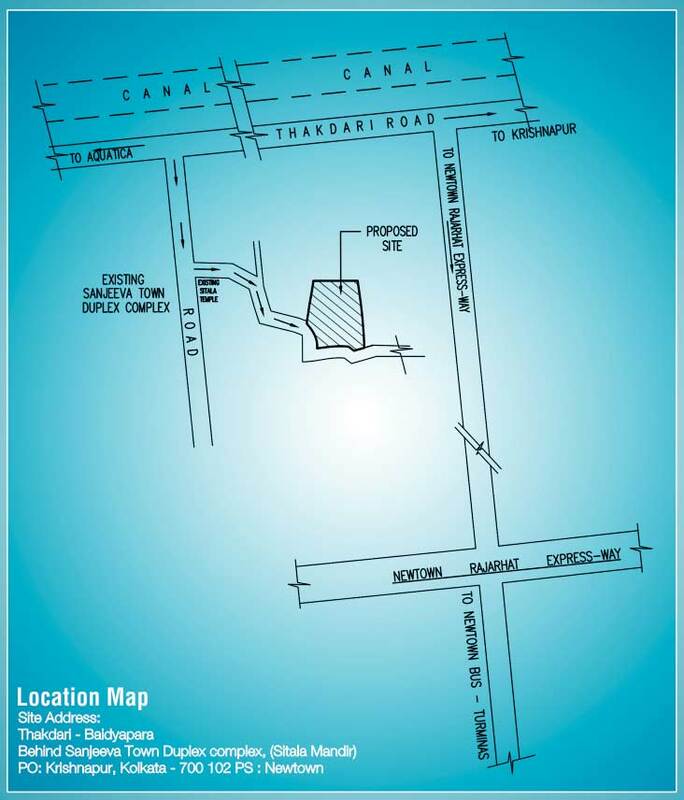 2400/- per sq. ft. This is a very affordable price bucket and therefore, a perfect choice for both end-users and investors. Once the project is nearing completion, the process will surely escalate. Being a limited-edition project, it is bound to be off limits in no time!